This juniors' sporty mid-season jacket is functional and cosy to wear everywhere! 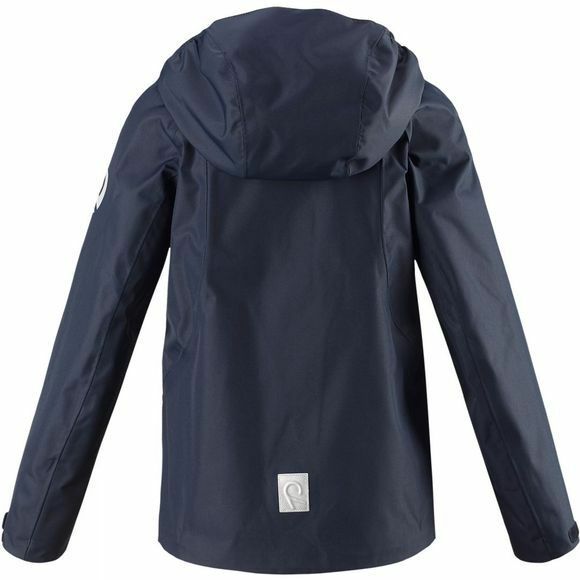 Made of completely waterproof material with taped seams the jacket provides great protection in all weather. Windproof mid-season jacket also repels dirt making it easy to care. 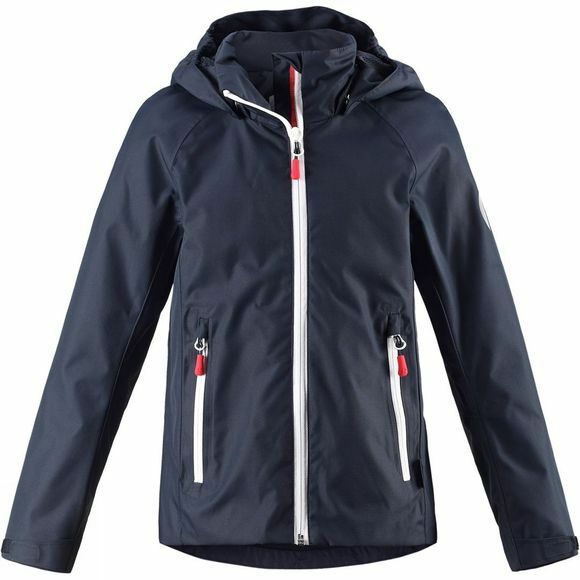 The detachable hood protects from chilly wind but is also safe during active outings; it comes off easily if caught on something. The girlish cut jacket can be adjusted on cuffs and hem for a unique, good fit. Improved zip structure - no more stuck zips!